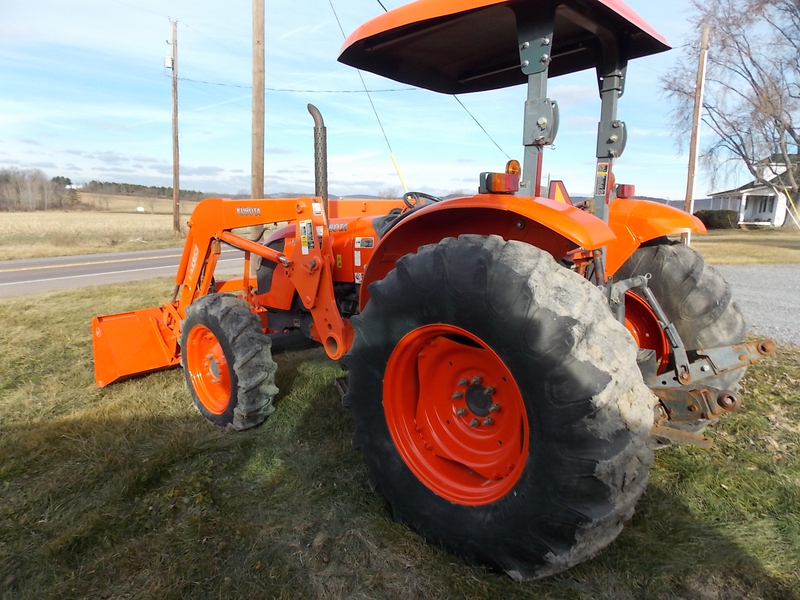 Clean running used Kubota M8540 tractor with LA1353 loader. 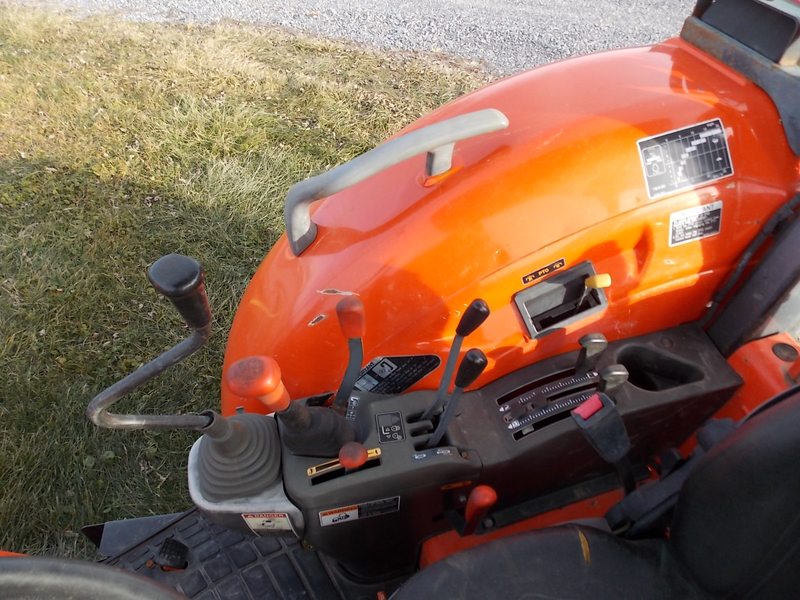 This open station tractor is the perfect size to have around the farm to do daily tasks. The shuttle shifter allows you to easily transition from forward to reverse. 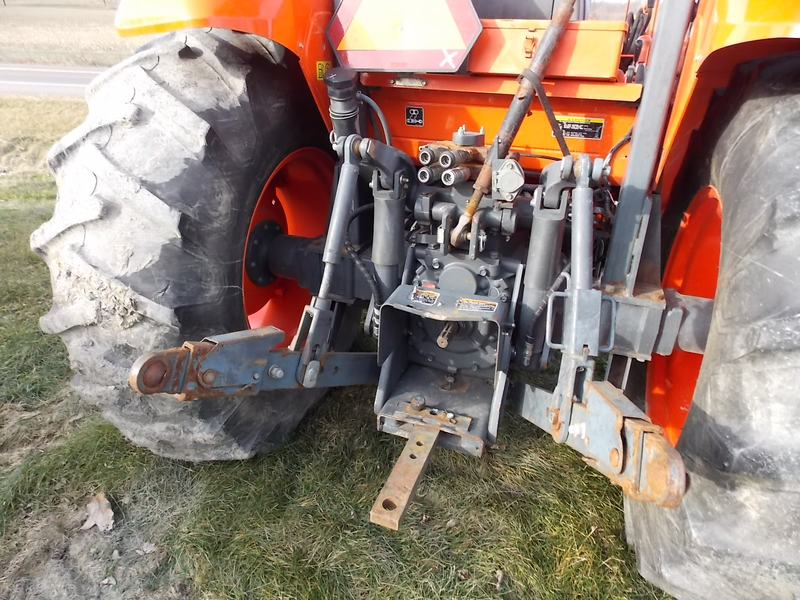 The loader is in great shape with no welds or cracks. 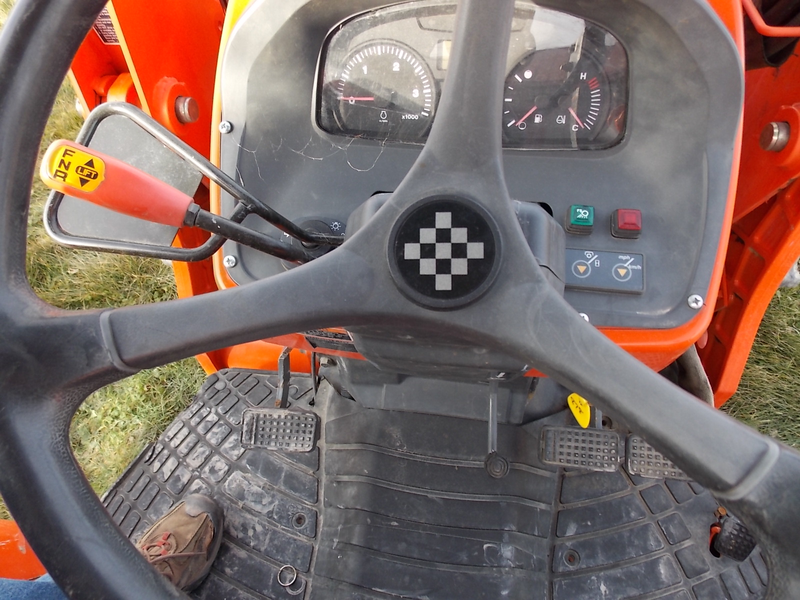 Very nice bucket and joystick controls. 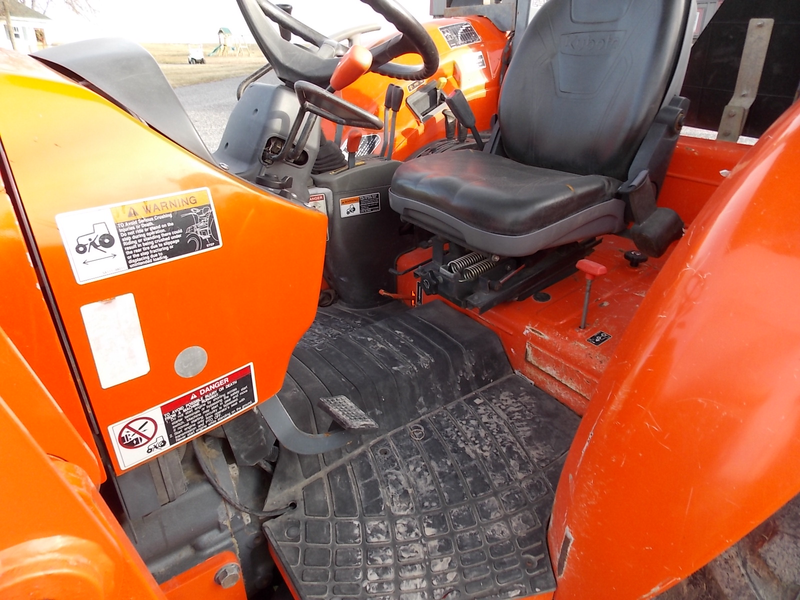 This used Kubota tractor has 85 horsepower to be able to take care of many of the jobs you want it to do. No matter what you are looking for, contact us so we can help you find it. 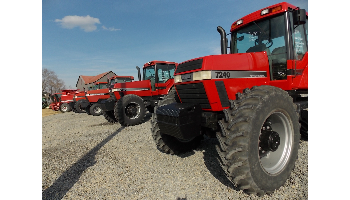 We specialize in high quality used John Deere tractors, used John Deere combines, used Case IH tractors and combines. 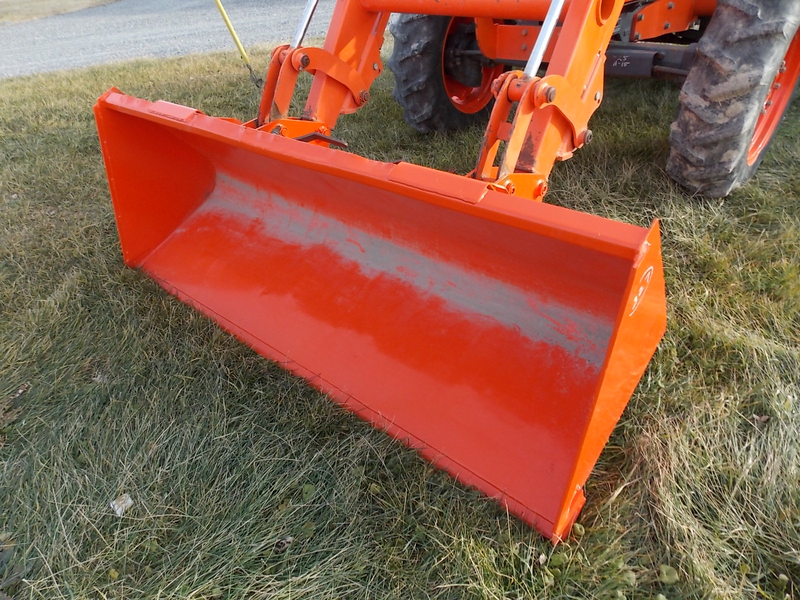 We also have one of the largest selections of used combine heads on the east coast. Call us today so we can get you going! 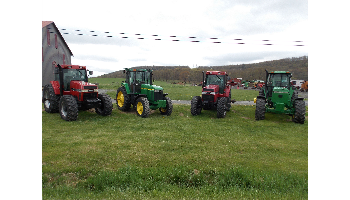 We specialize in high quality John Deere tractors and combines. 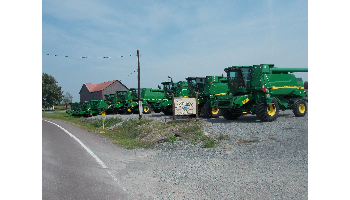 We sell our used John Deere tractors and combine all over the east coast. 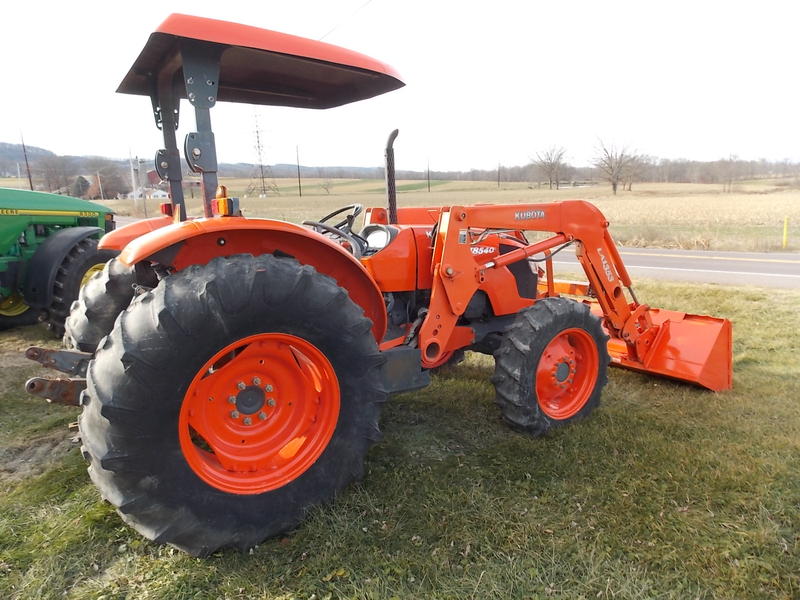 With our high quality used tractors being sent to Maine or Virginia, everyone that drives them off the trailer can be proud to own it. 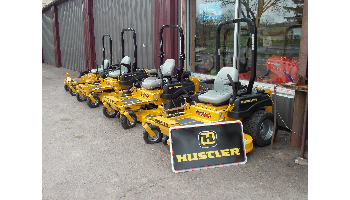 Get your used tractor from us so you can rest assured that you are getting a quality piece for your farm. Contact us and let us know what you are looking for. 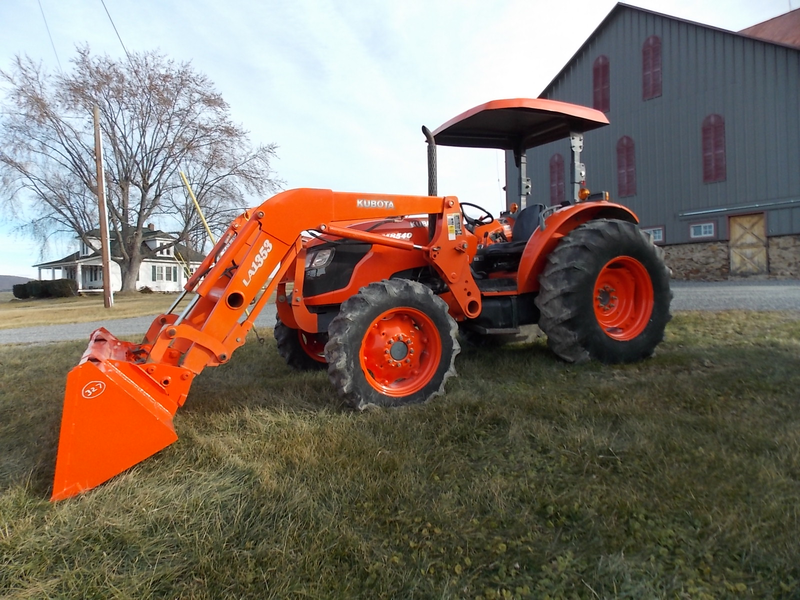 Our inventory is always changing and we are always on the lookout for the nicest used farm equipment.